Consistent price hikes in traditional cable companies such as Time Warner, Direct TV and DISH Network have caused many people young and old to switch to alternative streaming services. In 2016, Netflix stock hit an all-time high. Some recent surveys have found even greater interest in cord-cutting in 2017. 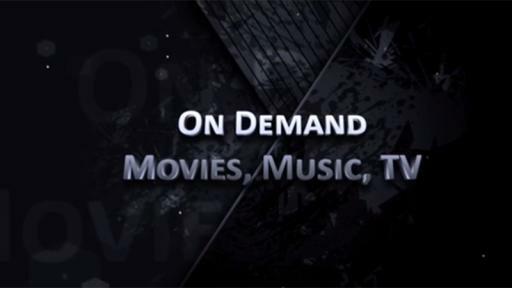 On demand streaming video is all the rage. WWW.Wize.TV, a specialized streaming media search engine, is a newcomer to the field of entertainment. WizeTV is an innovative state-of-the-art specialized streaming media search engine. It scours the Internet for Movies, Music & TV Shows. Compatible with any Microsoft Windows PC, Laptop or any Android device, this innovative technology will save the cost of pay TV and other movie services. With a user-friendly menu, all viewers can easily browse through 1000s of hours’ worth of media. Available content categorized by various genres is easy to search and stream all for a low one-time fee of $47. This means no hidden fees, and, no monthly bills, just one low flat rate. Wize.TV also offers a No-Risk 14-day, no-questions-asked return policy as well as a 7 - Day FREE trial for those consumers who believe it’s just too good to be true. Don’t miss out on this opportunity, visit www.Wize.TV to learn more.